Slackers Club is a new free-to-join club for all you dosser students out there. 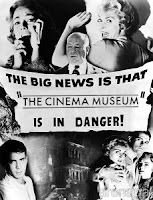 Set up by E4 and Picturehouse Cinemas, it offers members the chance to attend very special screenings every month – brand new E4 shows, classic movies or a sneaky peak at a film yet to be released. And the best part is, they’re free! We’re far too nice to you. Director: Joe Johnston. Starring: Benicio Del Toro, Emily Blunt, Anthony Hopkins, Hogo Weaving. UK/USA 2010. 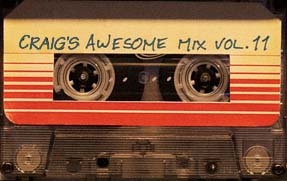 TBC mins. Oscar-winning visual effects maestro turned director Joe Johnston (RAIDERS OF THE LOST ARK) takes audiences on yet another fantasy thrill ride in this retelling of a horror legend. 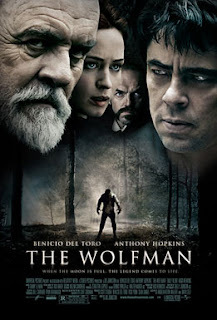 THE WOLFMAN stars Benicio Del Toro (CHE) as an ill-fated travelling nobleman named Lawrence Talbot, who upon returning to his ancestral homeland following the disappearance of his brother, discovers that something monstrous is threatening the townspeople. Attacked by a rampaging werewolf, Talbot is bitten and is subsequently left bearing the beast’s mark in the form of a curse. Set in Victorian England, this haunting remake of the 1941 B-movie classic boasts not only a stellar cast, but truly spectacular special effects courtesy of acclaimed makeup artist Rick Baker (X-MEN: THE LAST STAND). To Book: Already a Member? Reserve your ticket by calling 0871 704 2068.